Dramatically Increase Your Leads & Sales! Quit Wasting Time & Money On Bad Marketing! Yes! I’m ready to generate more leads, close more sales and keep more profits! 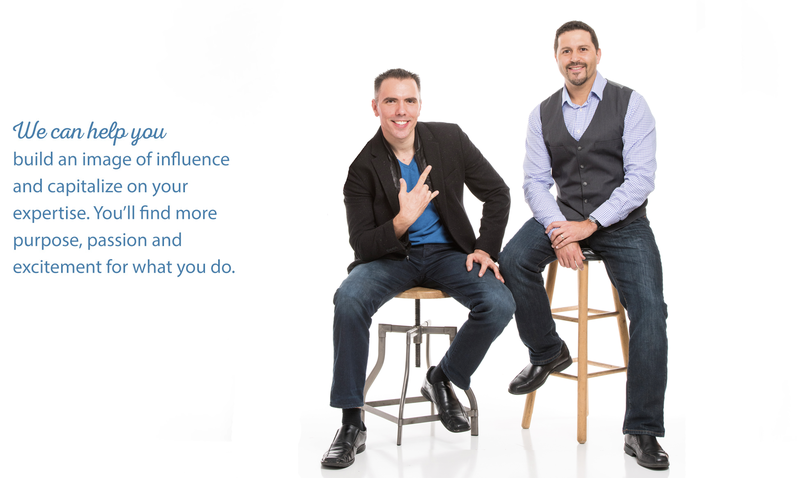 Take the Next Step to Amplify Your Business! 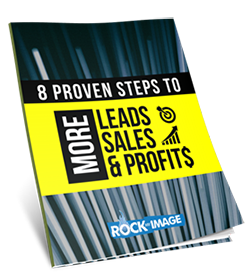 Claim Your FREE Copy of Amplified Business Breakthroughs & Gain 8 Proven Steps for More Leads, More Sales and More Profits! 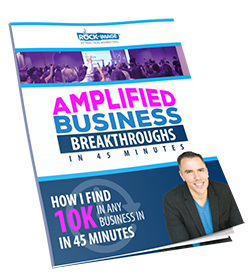 Claim Your Free Copy of our latest book Amplified Business Breakthroughs & learn how to find 10-50K in your business NOW! We are 100% certain that we can find 10-50K in your business in 45 minutes or less. If we do not meet your expectations, you will gain a FREE bonus gift of a 90 Day Business Growth Action Planner shipped to you, No Questions Asked! Who is Rock My Image? Rock My Image works with small business owners who want to outmarket and outsell their competition. We’ll increase your profits and uncover hidden income streams in as little as 30 days without wasting time and money on efforts that produces little to no result. My palms literally started sweating when I started seeing all of the hidden revenue in my speaking business. I discovered a MINIMUM of $28,000 in hidden income for me and I am so thrilled about my potential. I learned that we could be leaving a lot of money on the table by not having compelling messaging that converts. I gained new insights into how we can make our sales process stronger. Make sure to connect with Rock My Image before you spend another dime on marketing. I was able to uncover over $23,000 in hidden potential revenue in my real estate business in 30 minutes!!! All I need to do to mine the gold is just implement the 5 simple strategies I gained and turn my website into a lead machine. I can't wait to get started! This process is amazing! I gained understanding the 5 areas of marketing that I need to focus on with examples and actionable advice was priceless. 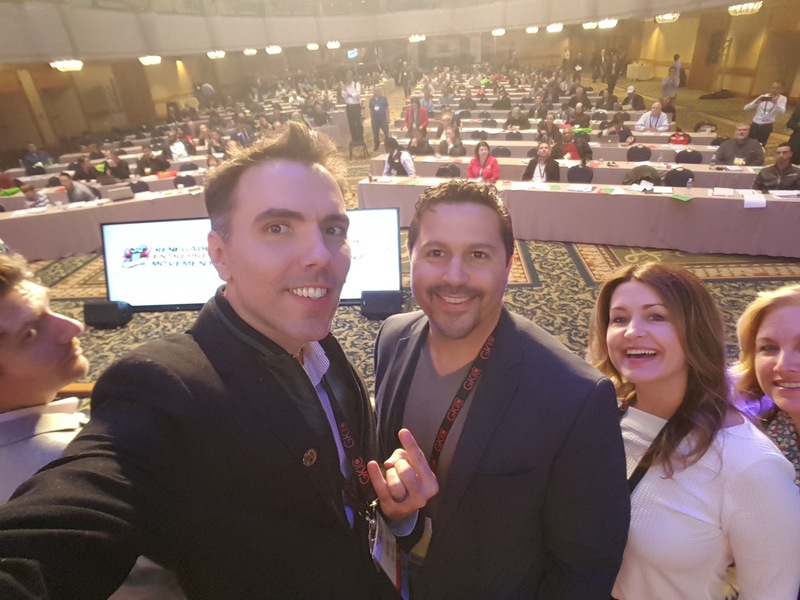 Did You Miss Your Opportunity to Score a Copy Of Amplified Business Breakthroughs & Gain 8 Proven Steps to More Leads, More Sales and More Profits? We want to make sure you saw this opportunity. 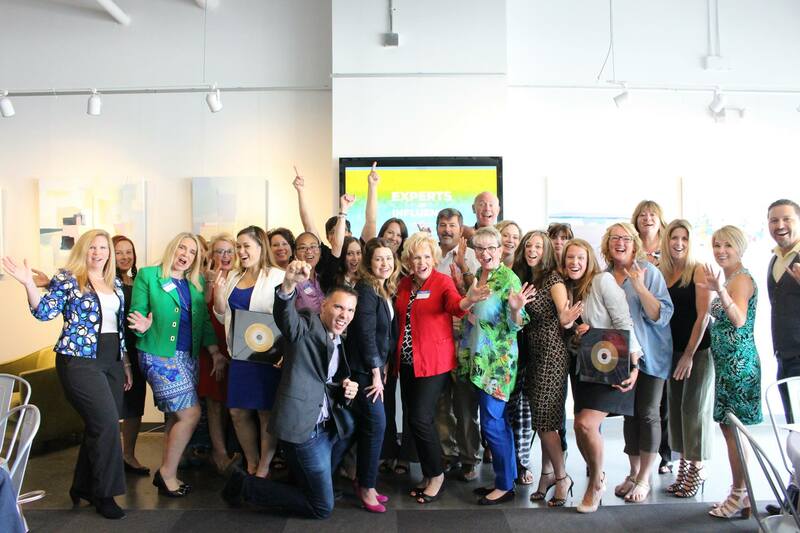 It is our mission to inspire and empower business owners to Amplify Their Business. Go Ahead and Take the First Step and Claim Your Copy Today! Click Here Now! Grow Your Business Profits in 8 Proven Steps! Get access to our quick guide and save time and money on marketing immediately.